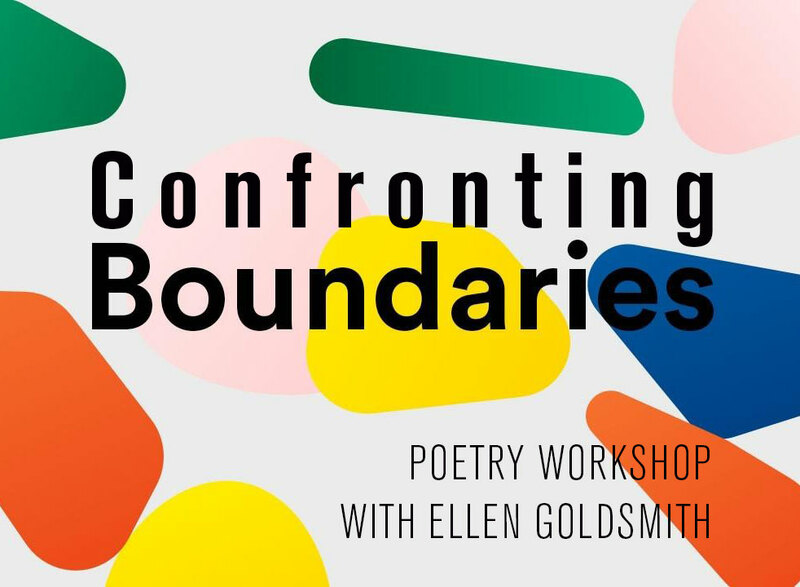 Join poet Ellen Goldsmith for an afternoon workshop exploring the theme of boundaries, both explicit and implicit, inspired by the current exhibition, Boundaries, a collaboration between landscape photographer Jacob Bond Hessler and Presidential Inaugural Poet Richard Blanco. Ellen Goldsmith is the author of three poetry collections, Where to Look, Such Distances, and No Pine Tree in This Forest Is Perfect. She has taught at the Maine Writers and Publishers Alliance, Five-Towns CSD Adult and Continuing Education, and Coastal Senior College in mid-coast Maine. Recently published poems have appeared in Antiphon, Connecticut River Review, Dash, Earth’s Daughters, Mount Hope, Rhino, Seven Circles Press, Third Wednesday, and The Whirlwind Review. She received a number of Creative Incentive Awards from the City University of New York where she is a Professor Emeritus. She lives in Cushing, Maine.